3. Tap Scan QR Code. 4. Hold your camera over the code. 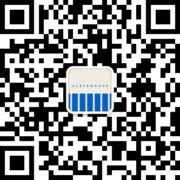 The Alsterhaus dialogue on WeChat is currently only available in chinese.